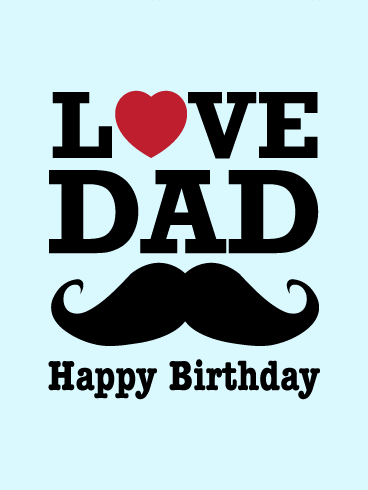 I mustache you a question: is it your dad's birthday today? 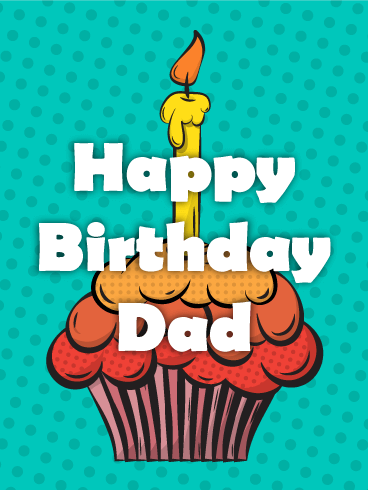 Then celebrate by sending him this funny Happy Birthday card! The card's message will tell your dad how much you care about him and the silly design will make him laugh. 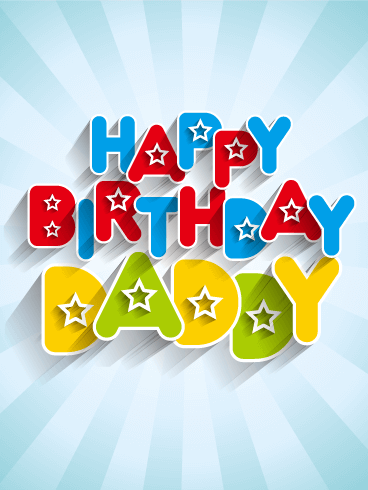 Bring joy and love to his birthday today by sending him this humorous and fun Happy Birthday card! 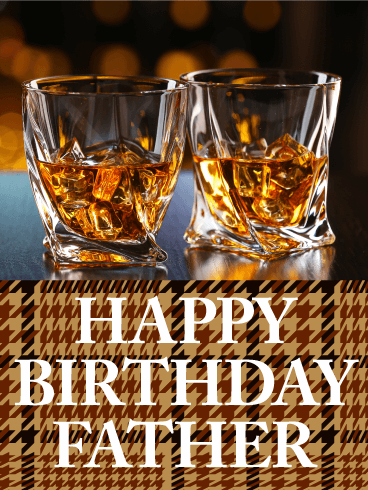 Your dad is the Most Valuable Player in your life and you want to celebrate him on his birthday. 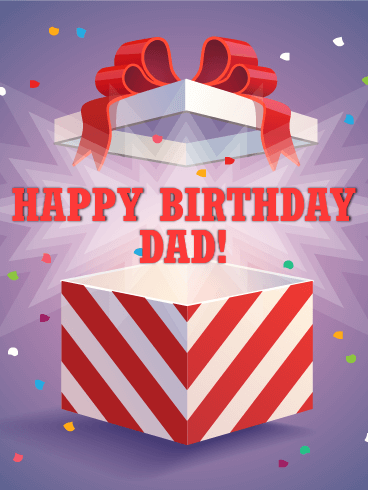 Give him the best present by sending him this Happy Birthday card! 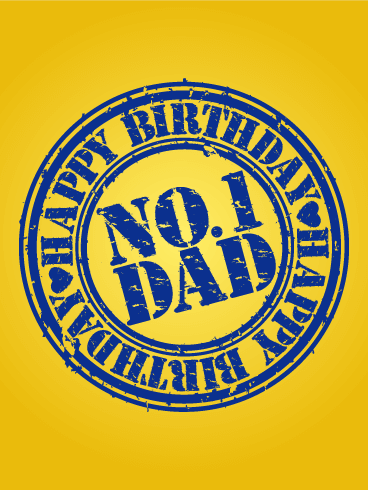 This birthday card will show your dad that you think he's the best dad in the world. 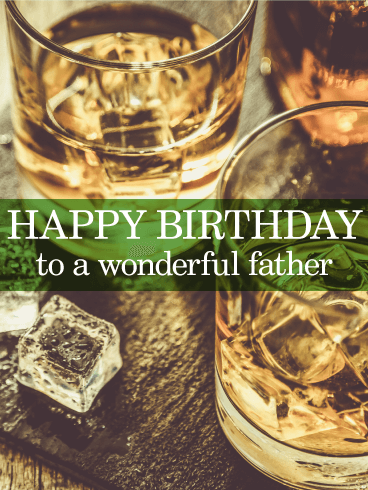 Give him an amazing birthday that's fitting for your No. 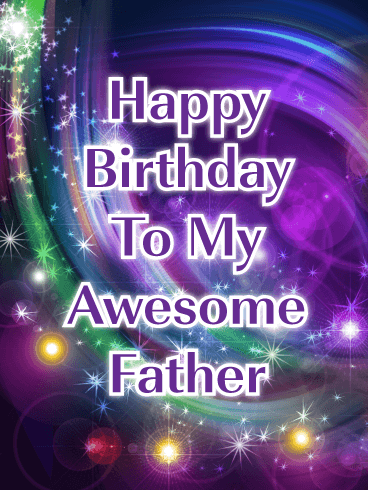 1 dad by sending him this birthday card today!